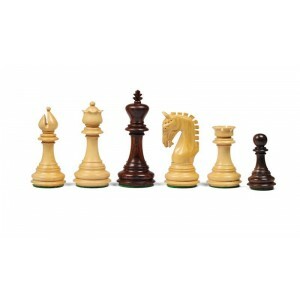 Chess Pieces New Imperial Sheesham - Aobo Chess Store. 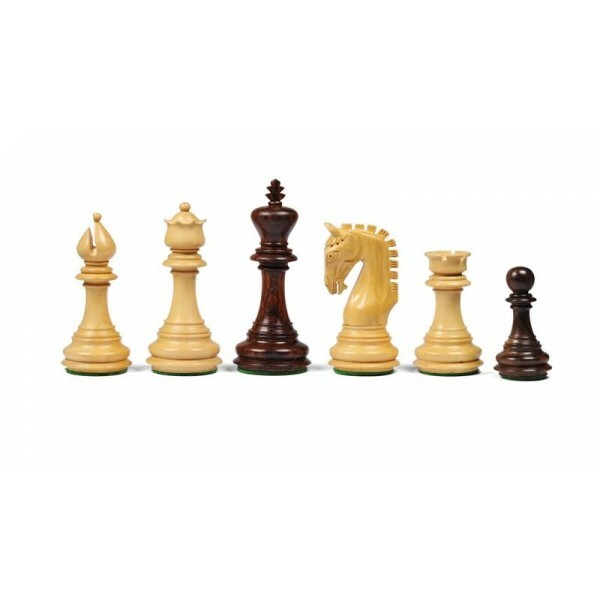 Home>Chess Pieces New Imperial - Rosewood 3.5"
Chess Pieces New Imperial - Rosewood. 3.5". Chess pieces - chessmen - New Imperial Sheesham. Pieces are made of Indian rosewood. They are weighted and felted. Size is 4/5 (3.5"), ideal to play on chess boards with from 5cmx5cm squares. Material from aobo chess store. Chess Pieces New Imperial - Rosewood. 3.5"
Chess pieces - chessmen - New Imperial Sheesham. Pieces are made of Indian rosewood. They are weighted and felted. Size is 4/5 (3.5"), ideal to play on chess boards with from 5cmx5cm squares. Material from aobo chess store.